Japan is cherry blossom, and Japan is Hello Kitty. It’s neon signs, sushi, and it’s Sony, Nikon, and Nintendo. But beyond the brands and stereotypes which Japan exports, you will find a culturally rich, and a surprisingly diverse, country of fascinating sites to explore. The chances are that any visitor will fly into Tokyo, a mega-megacity with nearly 40 million people living in the metropolitan area. The skyscrapers soar towards the heaven, and the city glitters with lights, but behind the modern veneer is a city with a long and illustrious history. 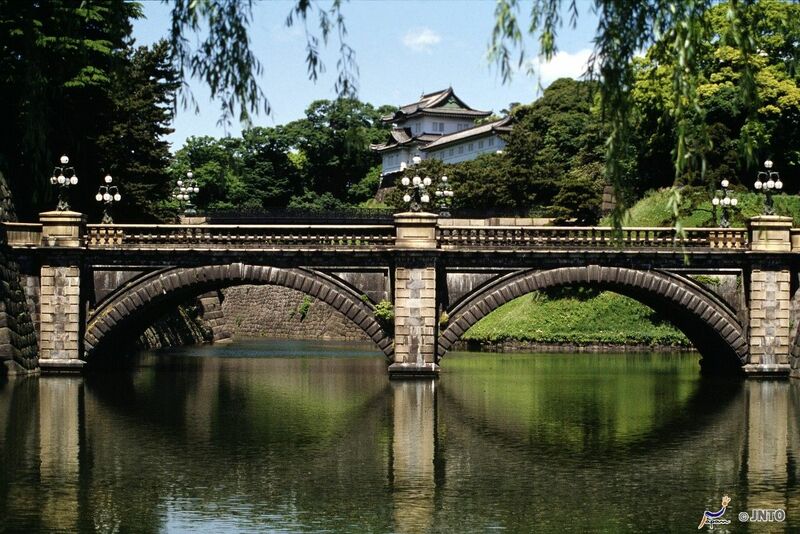 The Imperial Palace, still home to the Emperor of Japan, sits amongst formal gardens; there are numerous Shinto shrines and Buddhist temples; and Tokyo National Museum and the city’s other galleries have world-class collections on show. Allow time to walk around the city. Seek out the various shopping centres such as Ameyoko Arcade, the city’s only open-air pedestrianised market and the shopping centre at Hachiman-dori for its enjoyable mix of high and low end shopping. From Tokyo you can reach Hakone on a day trip: it’s a little over an hour’s drive away. Historically this was the site of an important Shinto shrine, the Hakone Gongen, which lies on the shore of Lake Ashi. There has been a shrine here since 757, though the current structure was rebuilt in the late 16th century. 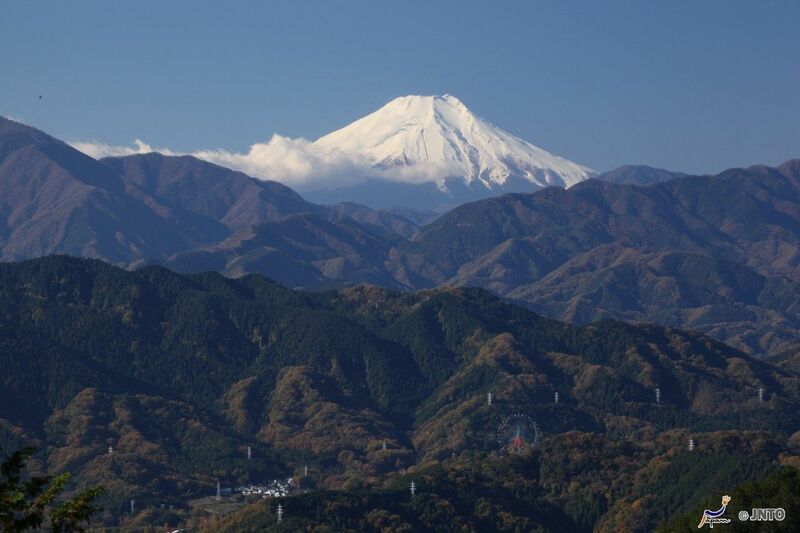 It’s within the UNESCO-listed Hakone Geopark and the Fuji-Hakone-Izu National Park, and the snow-capped peak of Fuji (which means “mountain” in Japanese, so you don’t need to say Mount Fuji) is just as captivating as it appears in the ancient woodblock prints. If you have the time, go out on a boat trip on one of the lakes, visit the islands and hot springs, and hike to the Shiraito Falls, another UNESCO World Heritage Site. The mountainous region of Nagano — accessible from Tokyo on the bullet train — gets some of the heaviest snow fall in the world, and yet, remarkably, people still manage to live here. If you are interested in learning about the area’s history, walking pilgrims trails and staying in heritage pilgrims’ hostels, Walk Japan’s is the best way to explore this wintery wonderland. If you are feeling less energetic, take a trip instead to the Jigokudani Yaenkoen Park, famed for its naturally occurring hot springs. 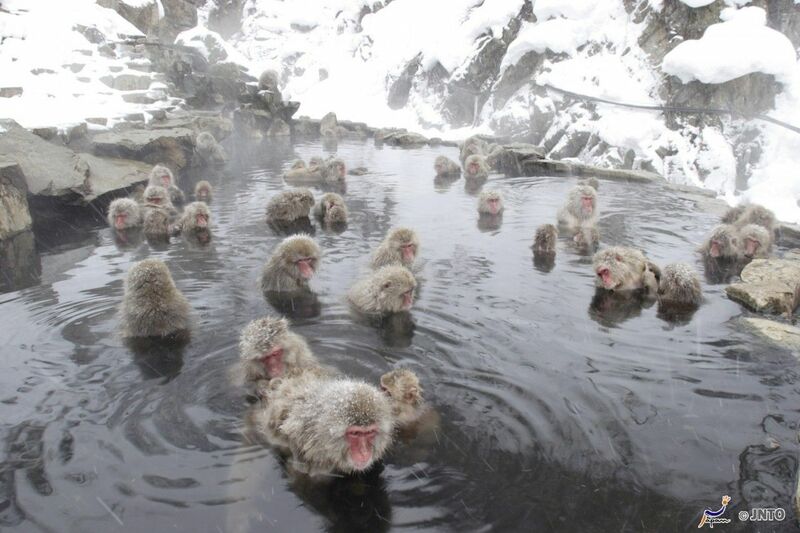 You won’t be the only one in the pool, however, as the local Japanese macaque (also known colloquially as snow monkey) roll in the snow and then hop into the steaming hot springs to warm up! Kyoto is Japan’s touristic heartland, and understandably so. It was Japan’s Imperial capital for more than 1,000 years, and 20 per cent of the country’s national treasures are located here. 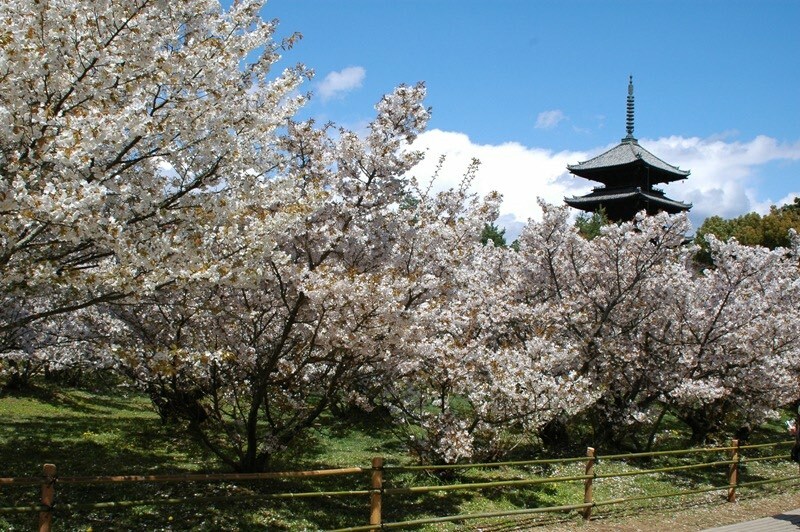 Of course it is a UNESCO World Heritage Site, and during hanami (cherry blossom season) from late March to May, the city is packed with visitors. This is the cultural centre of Japan, its history, arts, and people. There are an extraordinary 2,000 temples and shrines, and Kyoto is also the ideal location to learn about the art of the Japanese tea ceremony, the highly stylised Noh theatre, and ink and wash painting. Lovers of architecture and aesthetics will be in their element. Osaka, on Osaka Bay on the island of Honshu is the country’s second largest city. Always a city of merchants, it’s a great place to shop, and it’s arguably the food capital of the world. 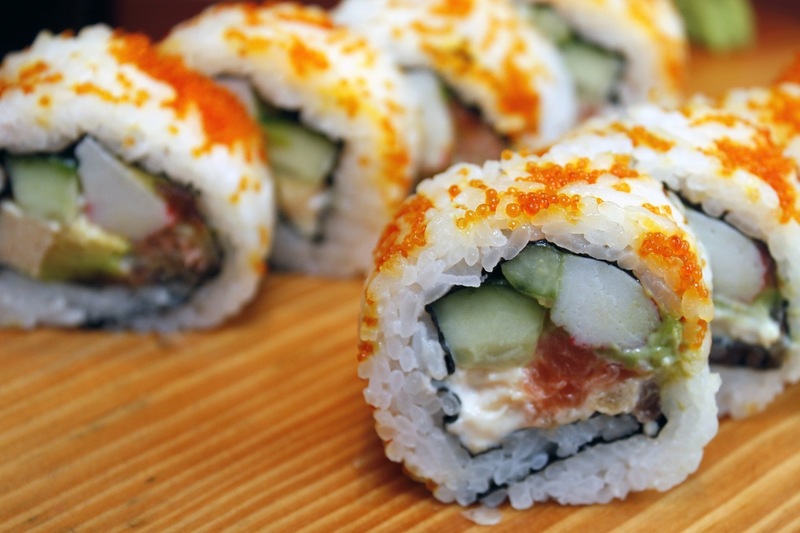 Feast on udon (noodles), takoyaki (fried octopus), and oshizushi (pressed sushi), and expect to develop a taste for sake, the local rice wine. Several large festivals are held in Osaka throughout the year, including Tenjin Matsuri in July, where you’ll see river boat processions and fireworks, drummers, lion dancers, and ornate floats with with plenty of people in costumes. 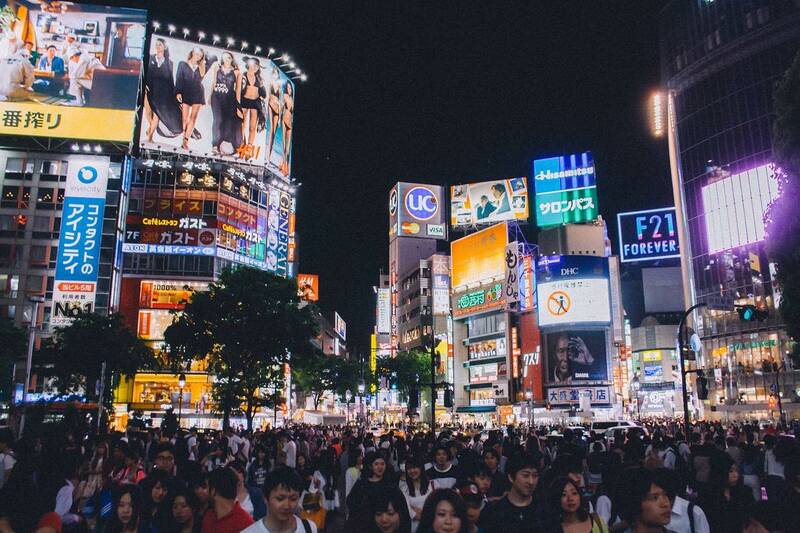 The city has a vibrant night life especially around Dotonbori where a maze of tightly connected streets hums with bars, restaurants with extravagant facias. Year on year, Japan is rated as one of the safest travel destinations in the world. It’s not a cheap place to visit, but what you can guarantee is that Japan will challenge and exceed your expectations, from the first petal of cherry blossom, to the very last sip of sake. It’s one of Asia’s most enthralling countries, and once you’ve had a bite of Japan, you’ll be desperate to return. Sophie and Ed travelled to Japan with Walk Japan, who offer a range of English language walking tours, including to rarely visited areas.